Baltimore Personal Injury Lawyers | Plaxen & Adler, P.A. We have our roots firmly planted in Baltimore. Both Harry Adler and David Muncy graduated from the University of Baltimore Law School with honors. When another person’s negligence causes your injury, you want an attorney who will defend your rights. The Baltimore personal injury attorneys of Plaxen & Adler, P.A. have championed the people of Maryland for more than 30 years. Our dedicated personal injury lawyers understand that after an injury, you cannot wait for the compensation you need to pay your bills, receive your medical treatments, and care for your family. We offer comprehensive and thorough representation designed to help you begin your healing process as smoothly and as efficiently as possible. When you sustain a serious injury because of someone else’s negligent actions or inaction, Plaxen & Adler, P.A. has the skills and resources you want on your side. We thoroughly investigate all evidence of your accident, help you coordinate between the insurance companies, and review your options moving forward. We offer practical counsel about how you can proceed to recover compensation for your lost wages, medical bills, towing expenses, property damage, pain and suffering, and any scarring or disfigurement you have suffered. If you loved one has died, we can help you recover compensation for your funeral and burial expenses. 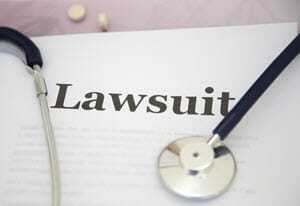 Every state has different rules regarding workers’ compensation claims. In Maryland, you are entitled to see a doctor of your choice, and you can file a claim to collect your lost wages and reimburse your medical expenses. 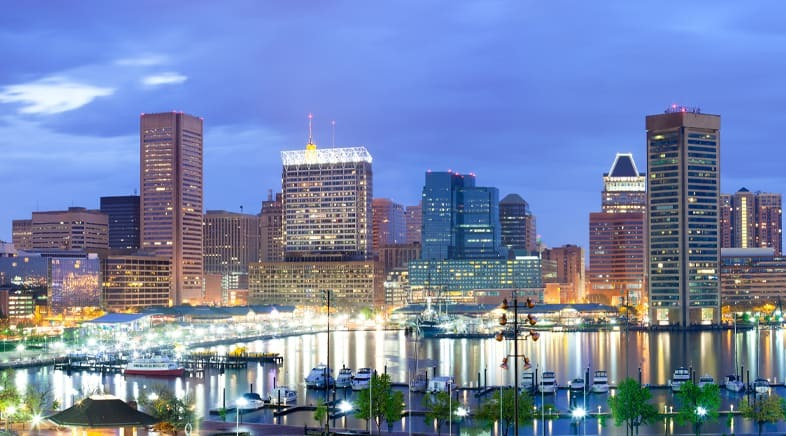 Because of the complex nature of workers’ compensation claims, many Baltimore workers are denied coverage when they first apply, owing to errors in the required documentation. Whether you are attempting to collect workers’ compensation for the first time, or need to appeal a decision, Plaxen & Adler, P.A. can help you through the process. There is a multi-step process for filing, so working with an experienced attorney can increase your chances of receiving your SSD more quickly. We also assist our clients with the appeals process. When you are suffering and in pain, Plaxen & Adler, P.A. wants to help. We have successfully represented Baltimore clients in jury trials and settlement negotiations, and we do not back down when the insurance company puts its profits before people. To schedule a no-cost consultation, please call 410.730.8030 or contact us.